This 40 S&W cartridge by Fiocchi is crowned with a 180 grain projectile, the caliber’s original bullet weight. 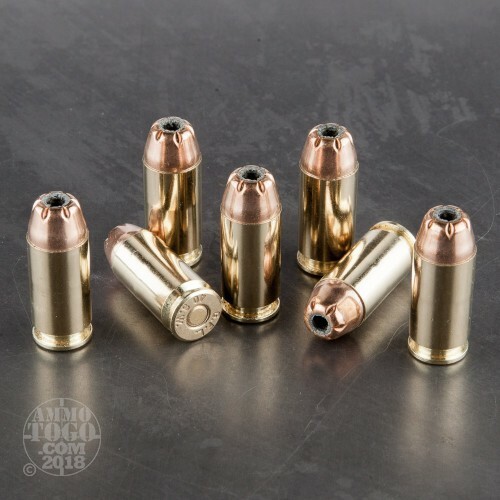 Its bullet makes this round a superb choice for self-defense: Its jacket facilitates penetration through media such as heavy fabric, and further serves to control the expansion provided by the hollow point. 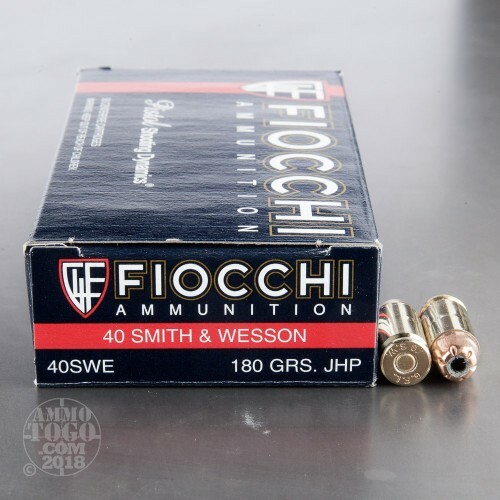 Investing in an entire case of self-defense ammo is a worthwhile investment -- with 1,000 cartridges at your disposal, you’ll have the opportunity to familiarize yourself with their performance before you’d have to rely on them in a hairy situation. 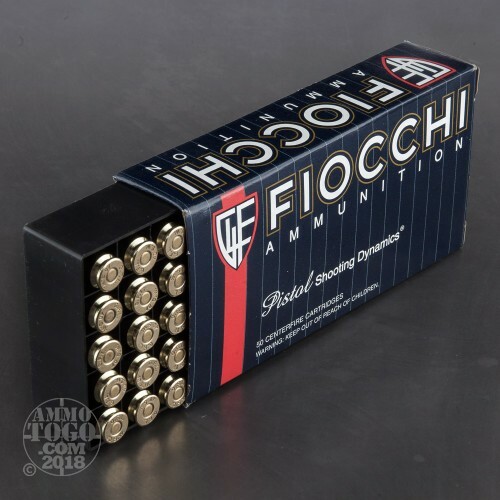 Fiocchi has been in business for so long that they manufactured some of the world’s very first breechloader ammunition. 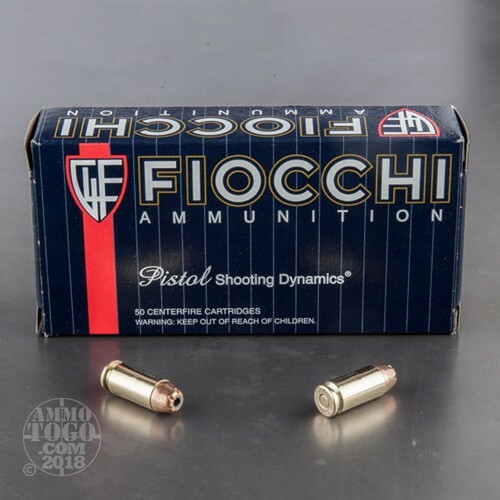 They’ve acquired quite a bit of expertise since the late 1870s, and accordingly this round has a highly reliable non-corrosive primer, durable brass casing, and clean burning propellant that will keep your pistol’s bore and action in excellent shape.